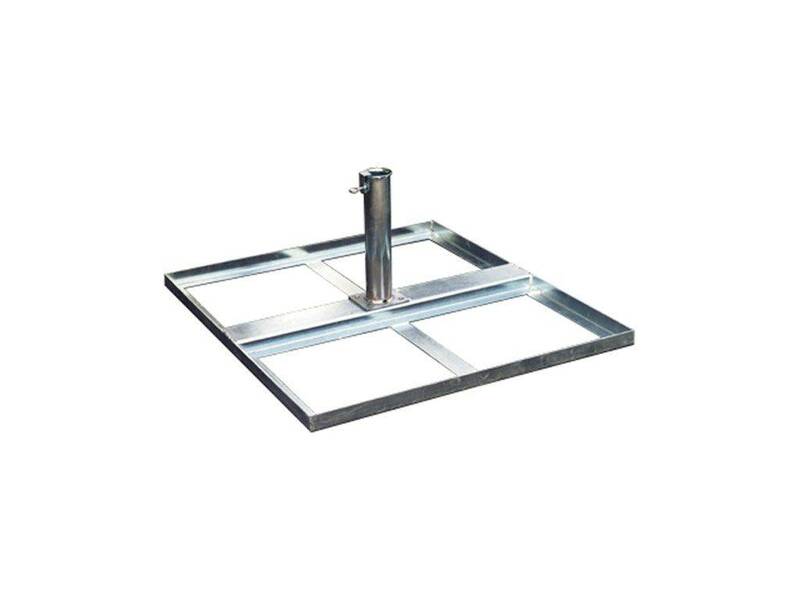 Steel base, suitable for all types of sun umbrellas, particularly recommended for big ones. It is also possible to insert weights in order to make the base more stable and resistant against wind gusts. Available with T55 or T65 tube. Specify the chosen diameter during the order, in the "Notes" field.